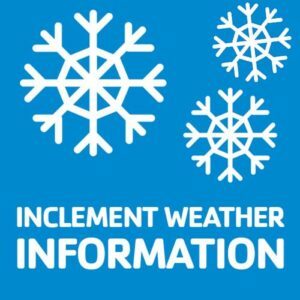 We are still experiencing disruptions in service due to continued extreme weather conditions. Small Package Shipments – UPS and Fed Ex are operating but with limited service. LTL Shipments – Most carriers are operating but with limited service. Melling Engine Parts is processing all orders but cannot guarantee on time delivery. This weather alert applies to shipments from Jackson, Michigan only. Please contact your local warehouse regarding their shipping schedule.